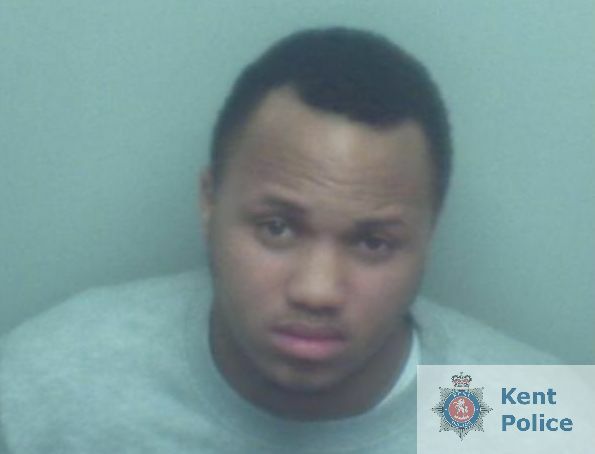 A woman and two men have been jailed for kidnapping and attacking a 19 year old from Chatham. Two men and a woman have been told they will spend a total of 29 years in prison after kidnapping a teenager from Chatham. Three people have been jailed following the kidnapping of a woman who was bundled into a car and forced to endure a series of horrific attacks. The victim was assaulted with a baseball bat, knuckleduster and dog chain after being taken against her will in Chatham on Friday 1 April 2016 and driven to London where she was dragged into a secluded park. Kaswayne Williams, 19, of Peckham Park Road, Peckham; George Emmett, 18, of Lakeside Close, Sidcup; and Sheneqwa Delpratt, 20, of New Paragon Walk, Walworth; were convicted following an investigation by the Kent and Essex Serious Crime Directorate. Williams was jailed for 16 years, serving another four on licence. He will have to serve at least two thirds of his sentence before he is eligible for parole. 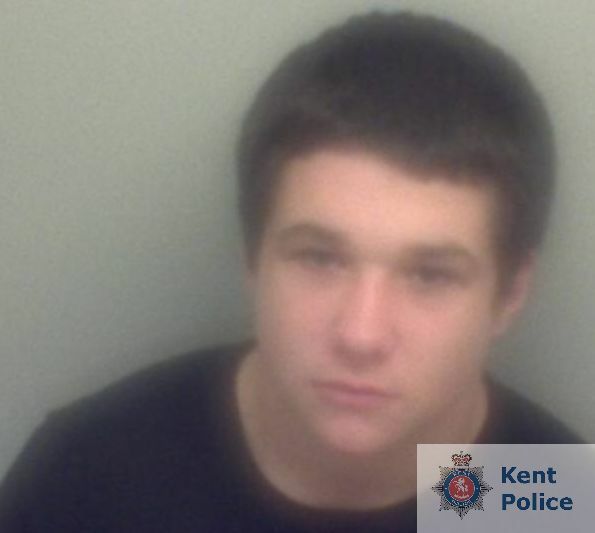 Emmett was jailed for eight years and Delpratt for five years when they appeared at Maidstone Crown Court for sentencing on Friday 18 November. They had all previously been found guilty of kidnap following a two-week trial in September. The court heard how the victim had arranged to meet Emmett in Hopewell Drive, Chatham, at about 11.30pm on the day in question to discuss money that was owed to her. As they spoke, a black Ford Focus driven by Delpratt and with Williams in the passenger seat pulled up alongside them. After letting her dog off its lead, Emmett and Williams forced the woman into the back of the car before binding her hands with duct tape. During the journey to London, the victim was ordered not to look out of the window and was told that she owed Williams £2,000 and that if she did not pay him then he would kill members of her family. After some time the car stopped and Emmett punched the woman in the face before hitting her with her own dog chain. He then walked away from the vehicle, leaving Williams and Delpratt alone with the victim. The car was driven to an estate in south London that has since been established as Burgess Park, Southwark, where Williams threatened the woman with a firearm. He then dragged her out of the vehicle by her hair and led her into a park area where he began to attack her with a metal baseball bat. A sock had been stuffed into her mouth and secured with duct tape so nobody would hear her screaming. Following the assault, she was bundled back into the car and driven to Nunhead railway station where Williams punched her twice in the face with a knuckleduster before dumping her out of the vehicle and driving away. She was found by a member of the public who telephoned for an ambulance. Delpratt handed herself into police on Monday 4 April while Williams was arrested the following day and Emmett on Thursday 14 April. ‘These are quite possibly the most callous acts of violence I have ever investigated in 15 years as a police officer. ‘It is a truly shocking case in which two men viciously assaulted a woman in an argument over money, assisted by Delpratt whose role as designated driver meant she was far from being an innocent bystander. ‘Neither Williams nor Emmett demonstrated any concern for their victim’s welfare and she could have very easily died after being subjected to such serious and sustained attacks. I would like to praise the tremendous courage she has displayed throughout this whole ordeal.